When running SEO/SEM, Bing is often pushed to the wayside, for good reason too. According to Statista, Bing accounted for 25% of mobile search clicks in Q2 2018, compared to 56% from Google. Obviously, this a pretty significant gap in market share. However, there is a portion of mobile users that are searching on Bing. Paid advertising on Bing works similar to Google and is definitely an opportunity for businesses to reach new audiences. Along with being a Google Premier Partner with Google, Dealer Teamwork is also a certified Bing Partner. 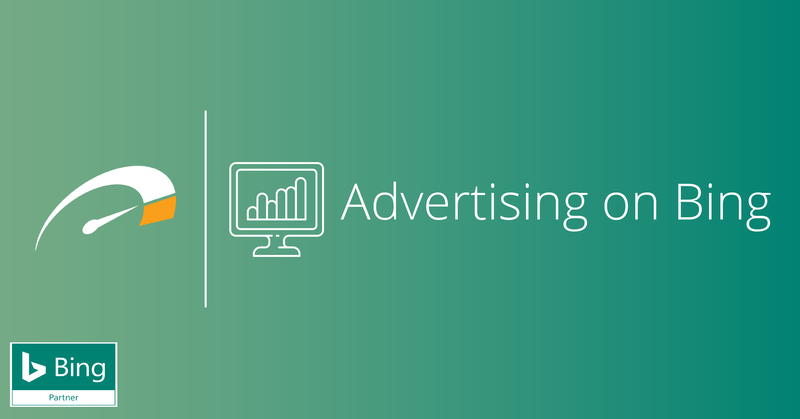 Bing trained and certified our dedicated team of search professionals to run paid search advertising on their platform, similar to the standards we hold to advertise on Google. Offers made in the MPOP™ will also link with your Bing advertising account, just like it normally would on Google! Bing advertising isn’t going to be a magic silver bullet that drives more leads to your dealership, but there could be potential users that are worth targeting. Reach out to your Bing Certified account manager at Dealer Teamwork to find out if advertising on Bing makes sense for you and your dealership needs.